Because of our name, people think we just clean carpets. We understand that, but we also offer other services. 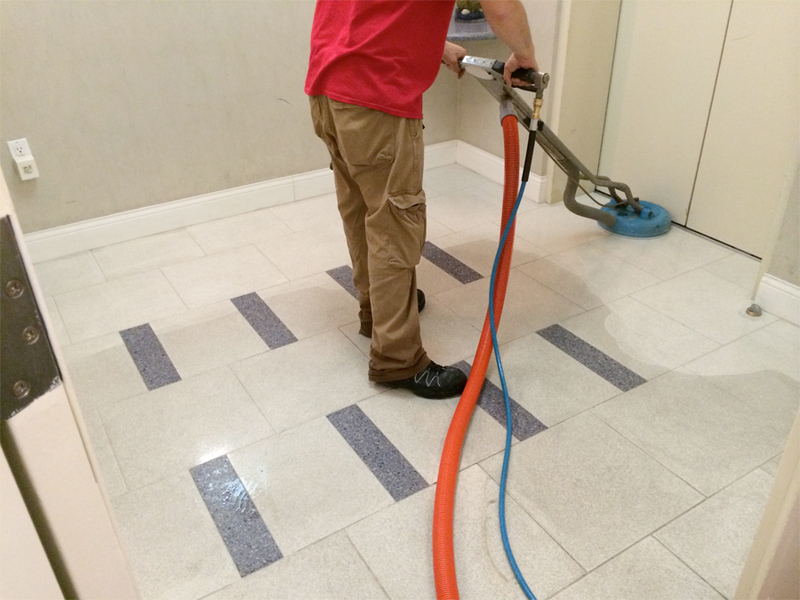 One of those services which we excel at is hotel tile cleaning.